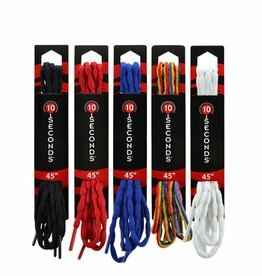 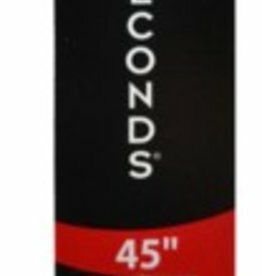 HICKORY BRANDS SHOELACES BROWN 54"
HICKORY BRANDS SHOELACES DK GREY 63"
HICKORY BRANDS SHOELACES NEON PINK 45"
10 Seconds Flat Laces are available in dozens of colors, including team colors. 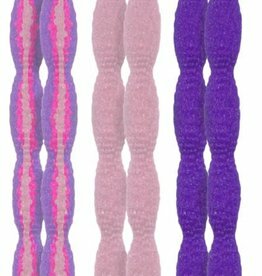 Available in a wide variety of lengths, 27", 36", 40", 45", 54", 63", and 72". 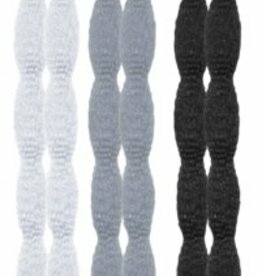 Also, flat laces work great in work boots. 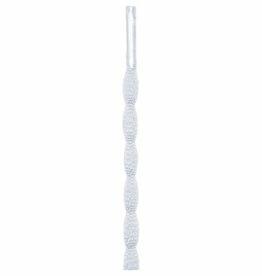 An industry standard for over 80 years. 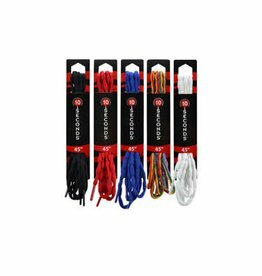 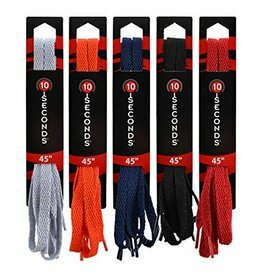 HICKORY BRANDS SHOELACES BLACKNEON ORANGE 45"
HICKORY BRANDS SHOELACES WHITE 63"
HICKORY BRANDS SHOELACES RED 54"
Round Laces - a classic for athletic or casual. 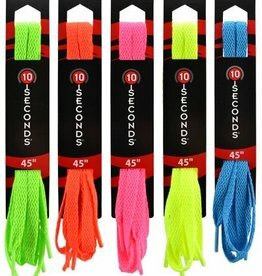 HICKORY BRANDS SHOELACES PINK 54"
HICKORY BRANDS SHOELACES BLACK/NEON PINK 45"
HICKORY BRANDS SHOELACES BLACK 54"
HICKORY BRANDS SHOELACES WHITE 54"
HICKORY BRANDS SHOELACES NEON YLLW 45"
HICKORY BRANDS SHOELACES PINK 45"
HICKORY BRANDS SHOELACES BLACK 63"
Shoe laces for running shoes.